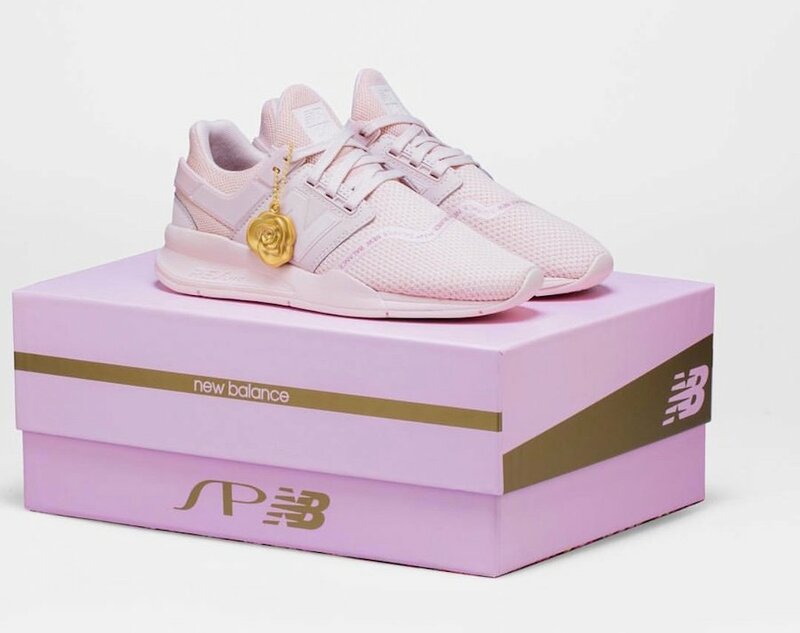 Shoe Palace is teaming up with New Balance once again for another collaboration. 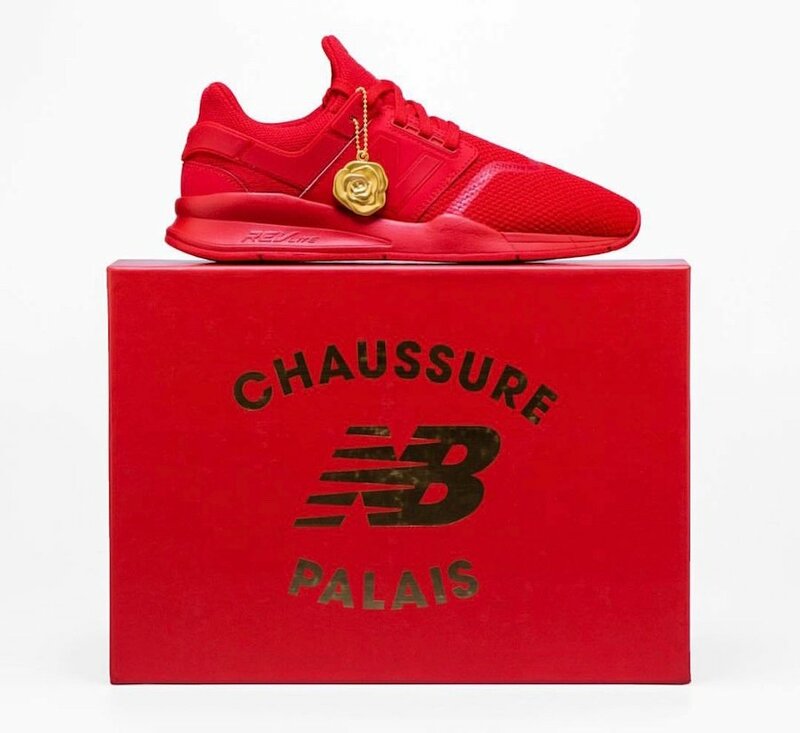 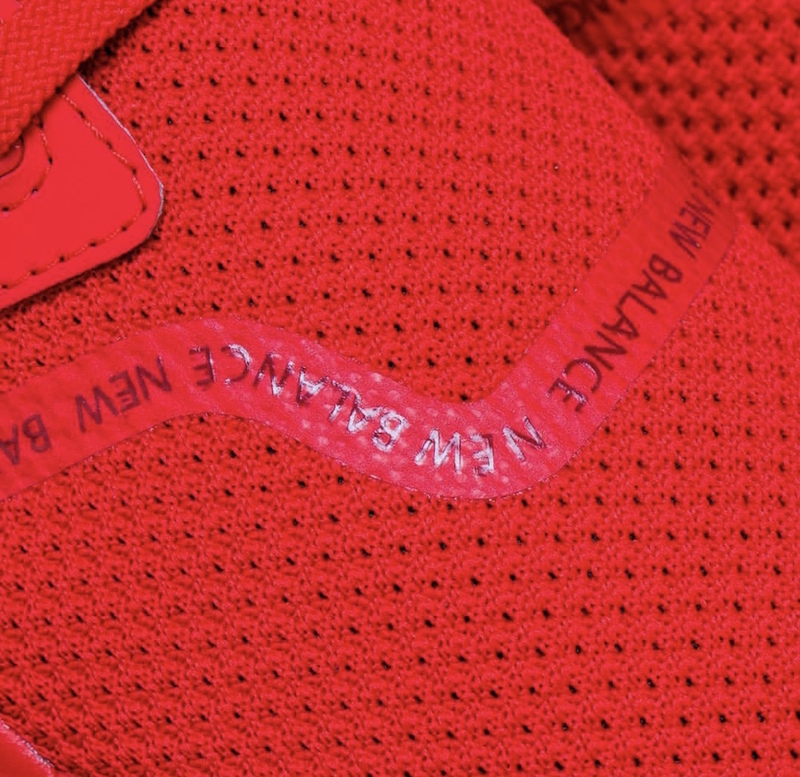 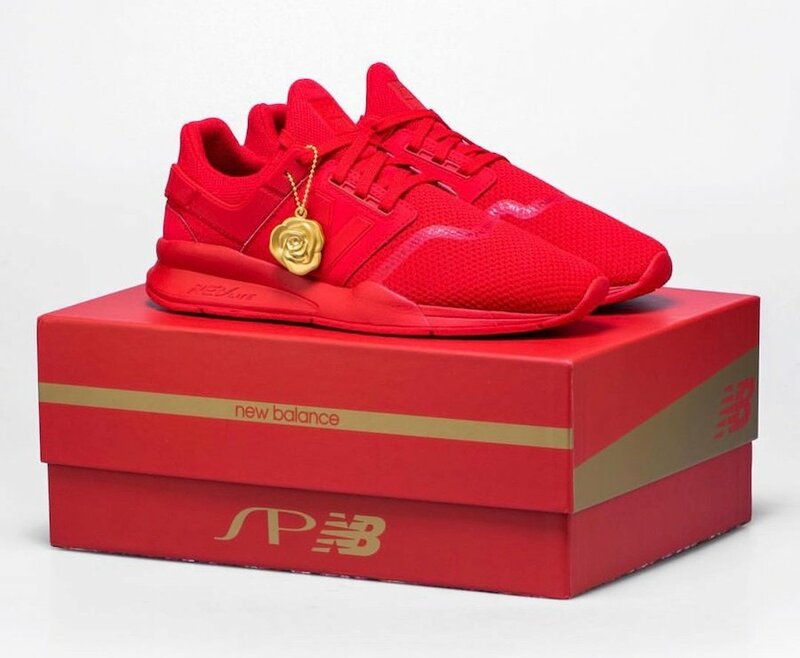 For 2019 they will start things off by releasing the New Balance 247 which will pay tribute to the capital of France, Paris. 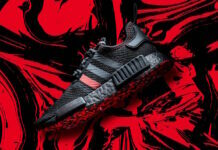 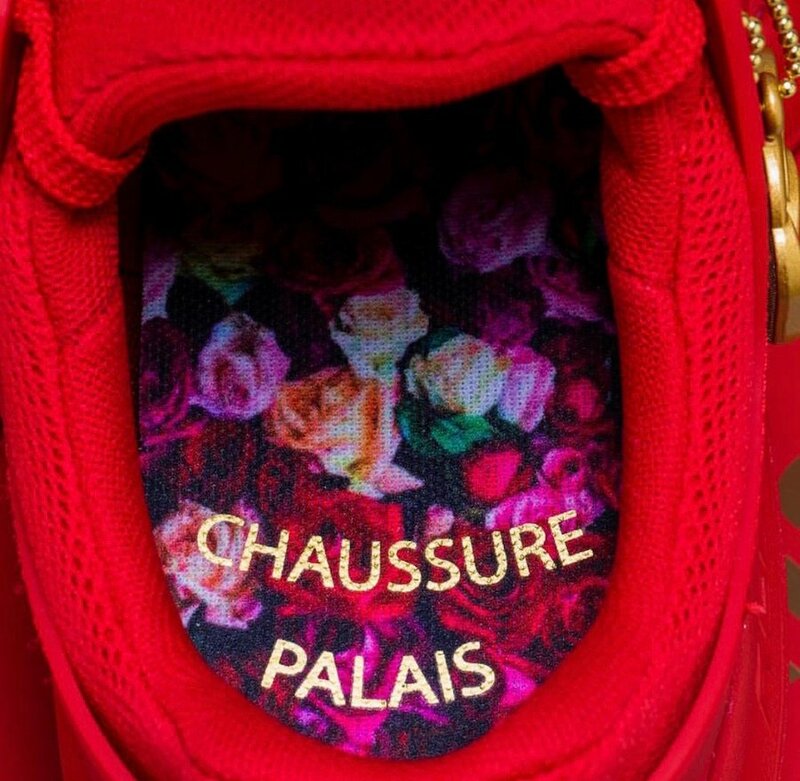 The men’s version of ‘A Day In Paris’ comes in a vibrant Red colorway. 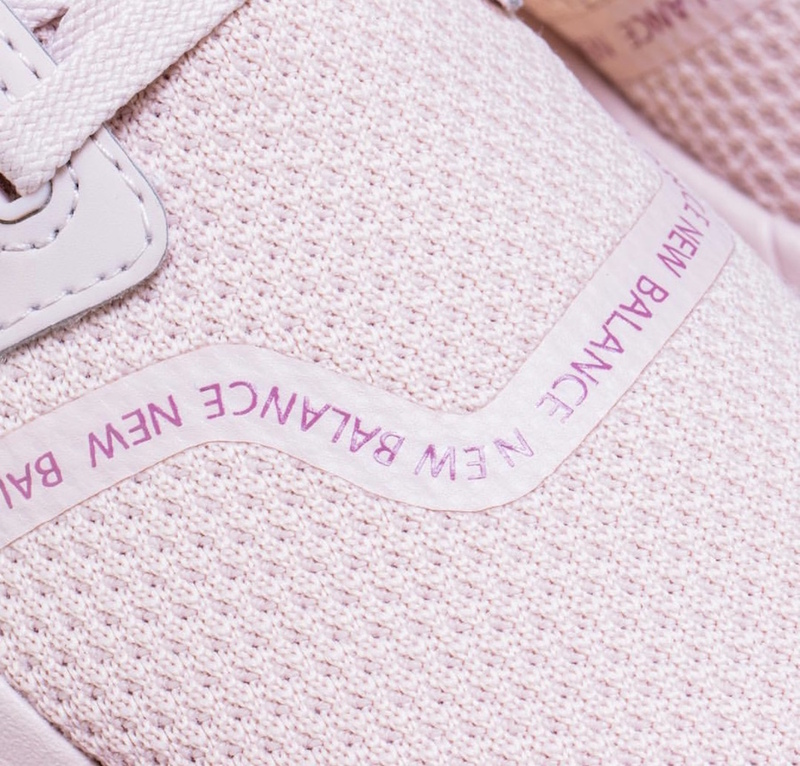 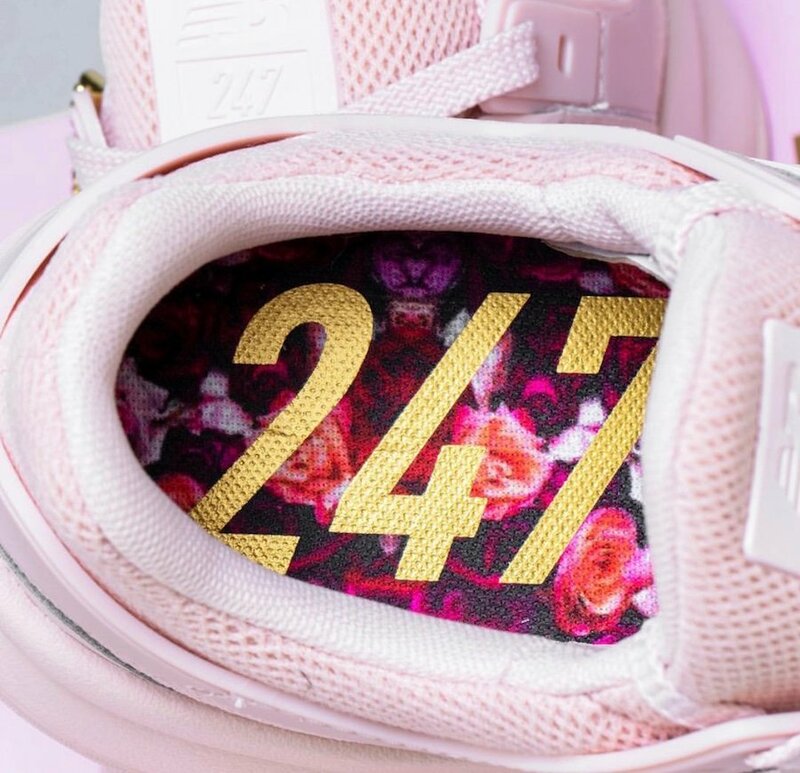 The women’s 247 are presented in a dusty pink color scheme. 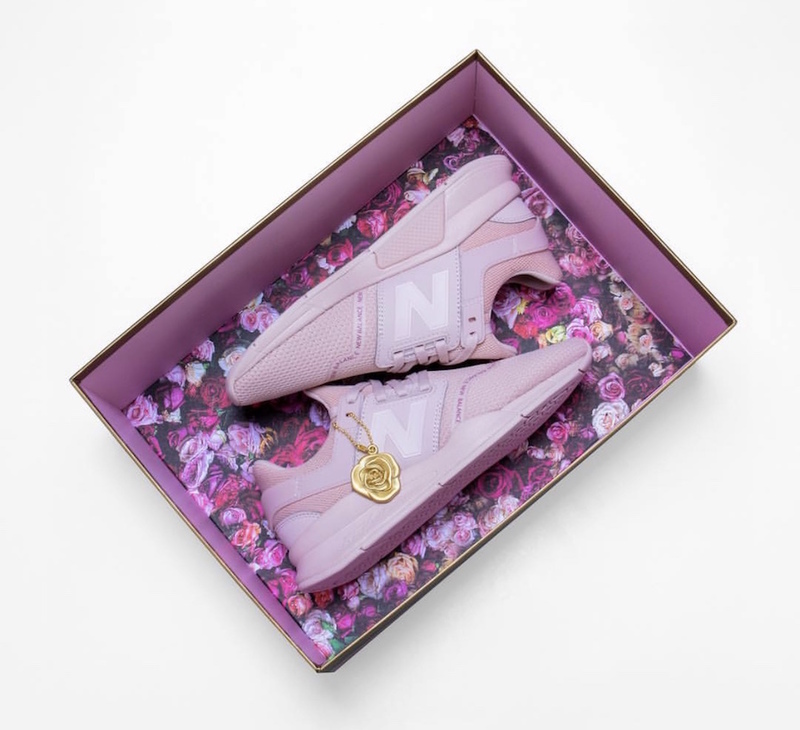 These exclusive incarnations of the New Balance 247 feature the quality construction and comfort New Balance is known for. 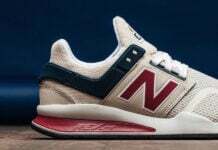 Both shoes have a mesh upper a nubuck cage and a heel cap that includes a tonal New Balance logo. 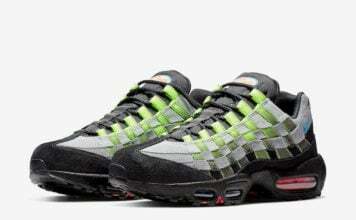 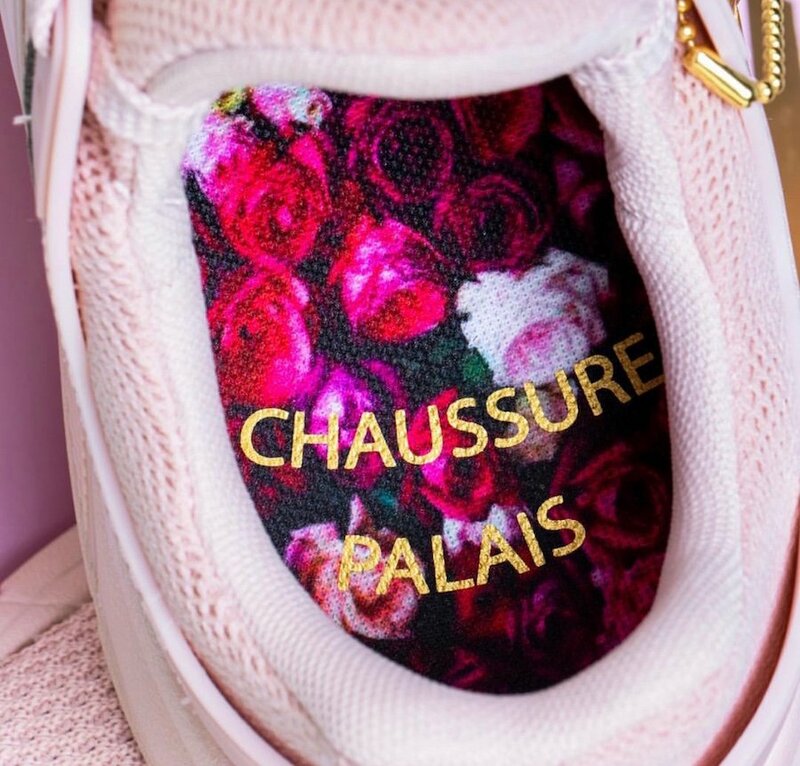 The foot bed of each shoe has ‘Chaussure Palais’ written on it which is French for Shoe Palace. 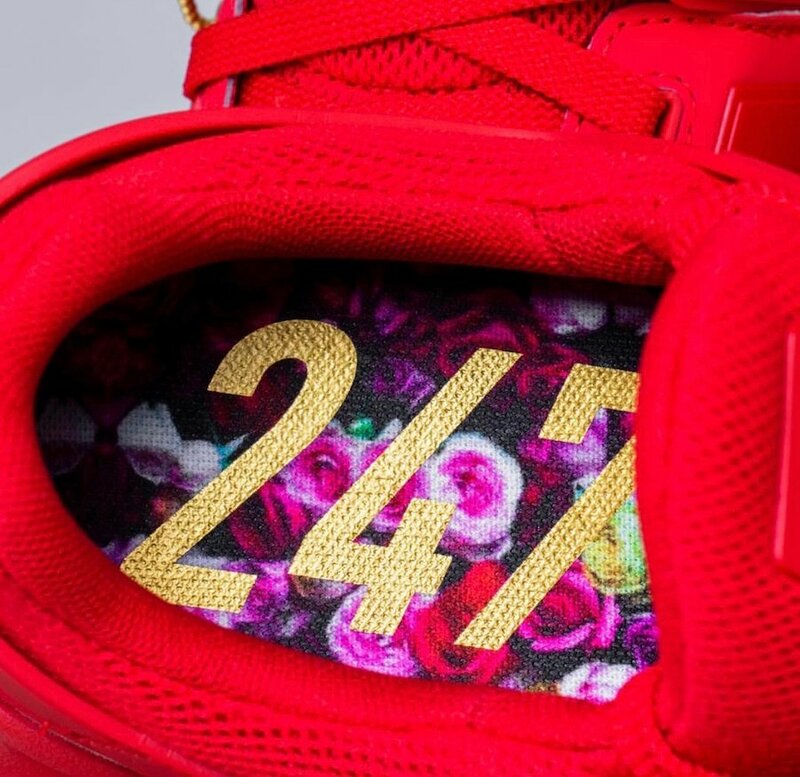 The insoles of both SMUs are decorated in a unique floral pattern. 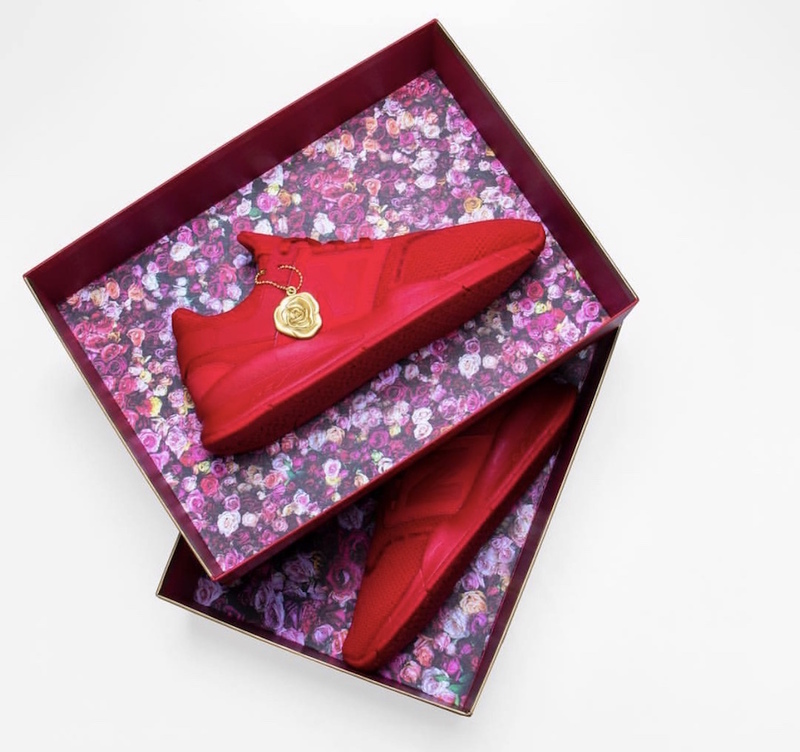 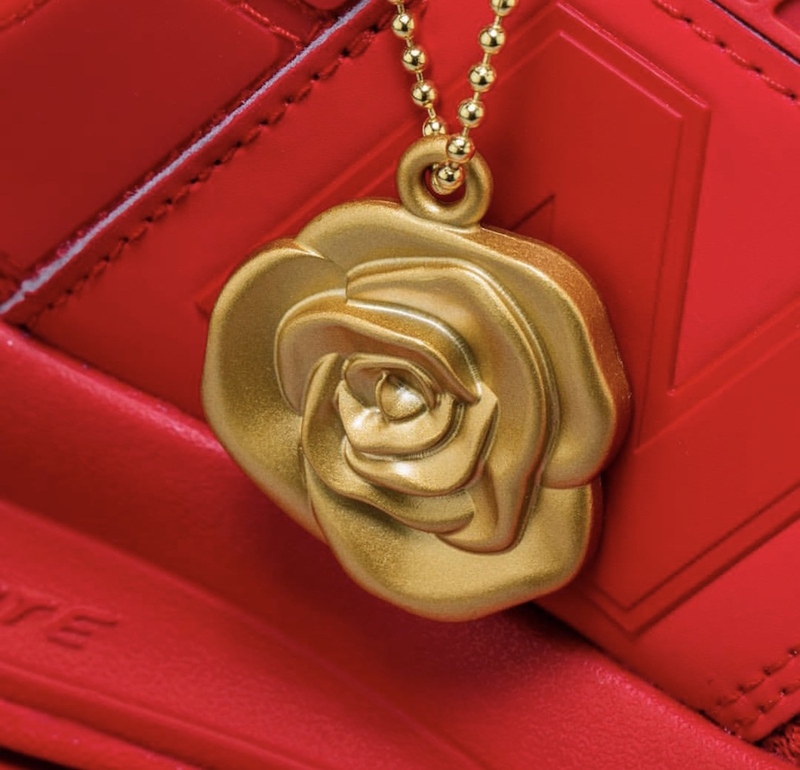 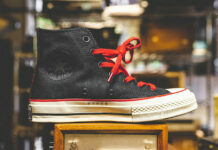 Each pair comes with a hand crafted gold hangtag in the shape of a rose. 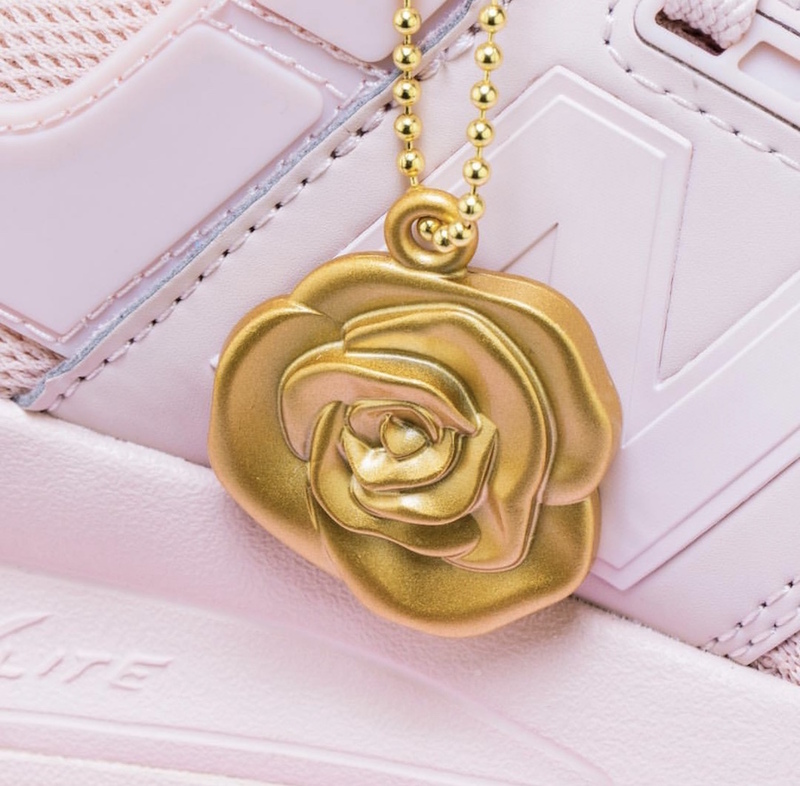 Shoe Palace’s history is connected to a rose due to the first SP retail location was once a floral shop. 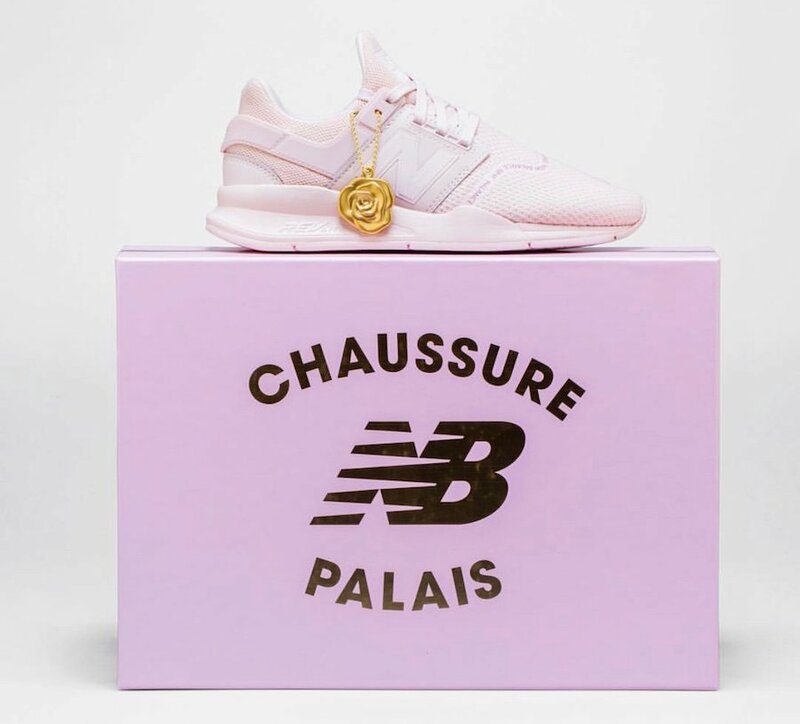 You can expect the Shoe Palace x New Balance 247 ‘A Day in Paris’ Collection to release at select Shoe Palace locations and online at shoepalace.com on February 1st.